When you work from home, it’s a safe bet that all your employees also work from home — their home. That means you don’t have a central office at which all staff can gather to complete administrative tasks. That means you need to rely heavily on the web to unite those services you would often seen performed in the office. Fortunately, the web has gotten quite good at providing the services your business and employees need. If you are just beginning to add staff to your budding home business, here are a few online tools you can use to make employee management that much easier. Especially for the home-based worker, recruitment of additional employees is a complicated process. On one hand, you want to be certain you can work well with your new team member, that they are qualified, reliable and not too expensive. On the other hand, you probably don’t want to conduct in-person interviews, especially in your own home or theirs. Online job boards. ZipRecruiter is one of the fastest-growing job boards, but you should also scour Monster, Indeed and LinkedIn as well as freelancing hangouts like Upwork and Freelancer. Many freelancers are willing to pivot into employment if the prospects are good. Video chat. You don’t have to meet in person to get a physical sense of your potential new hire. Skype, WhatsApp, Facebook Messenger and more have video services that make a remote interview feel more real. 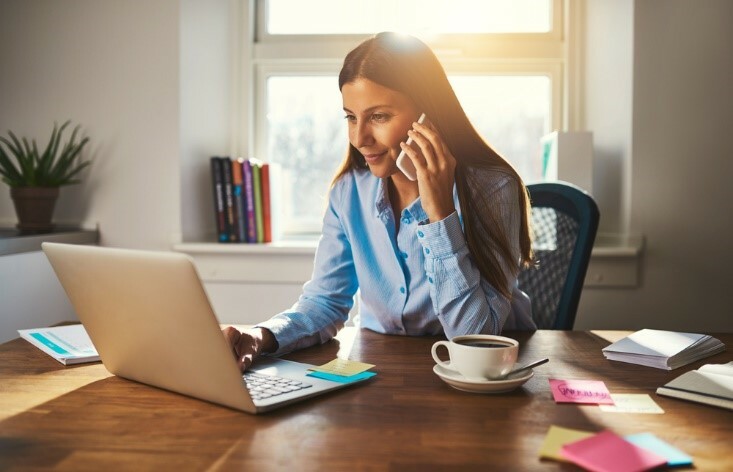 The best solution for training remote employees is avoiding training altogether; if you can find a highly experienced worker who doesn’t need much to get up to speed, that’s ideal. However, plenty of businesses do require training in certain types of software tools, and to do that from a distance, you’ll need help. Virtual testing. To determine whether candidates are proficient in the skills they claim, you can use testing tools like Looop. Virtual presentations. Zoho Showtime is an excellent tool for developing presentations that provide real-time polls and feedback functions. Then, you can recognize when your trainees need more assistance and when they grasp the material. Virtual classroom. A full virtual classroom is required if you are training your new hires in a completely new concept or skill. If you are tech-savvy, you can build your own online training platform. However, it’s usually more cost-effective to use platforms like WizIQ or iSpring. There is little an employee looks forward to more than payday, but when you don’t have an office, you can’t simply distribute checks. Instead, you need to use an online payroll service center, where employees will be able to view their income as well as their social security payments, benefits expenses and more. 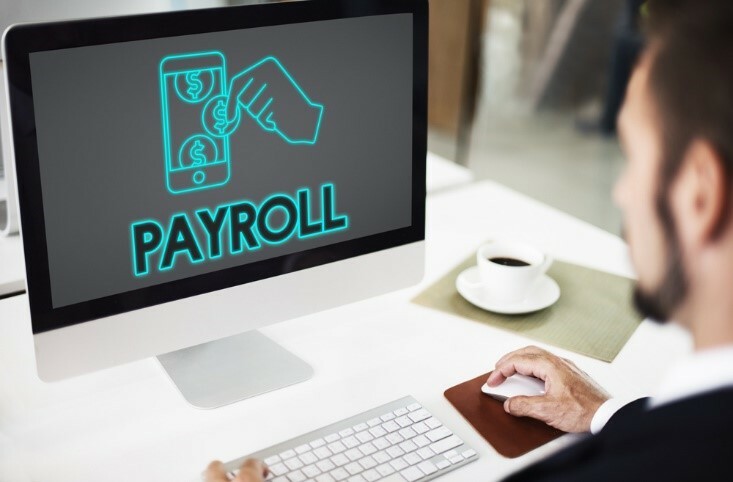 For you, a centralized online location for all things payroll is exceedingly convenient because you can add new hires’ financial information, make pay rate changes, check previous paystubs and more from a single secure site. You can acquire an online payroll service through a PEO. How do you know your employees are working hard if you can’t walk by their desk to check? Trust is something that must be earned from remote workers, and the way you can develop trust is through intermittent monitoring. Monitoring tools allow you to track employee time and performance. They can also be implemented to ensure your employees’ devices are secure, so your business can avoid a costly data breach. Collaboration tools. Hubstaff, Trello, Slack and even Google Docs will show you what your employees are doing when they are doing them. This keeps employees accountable and on task. Security tools. Endpoint security protection often includes some form of monitoring. Using tools from security firms like Comodo, Trend Micro and Sentinel One, you can restrict things like web usage and app installations on devices used for work. You love working from home, and it stands to reason that many other workers do, too. However, to give your business (and your employees) the best chance of success, you need suitable HR services available to all. Fortunately, the web provides, and there are plenty of tools you can use to accomplish HR tasks.